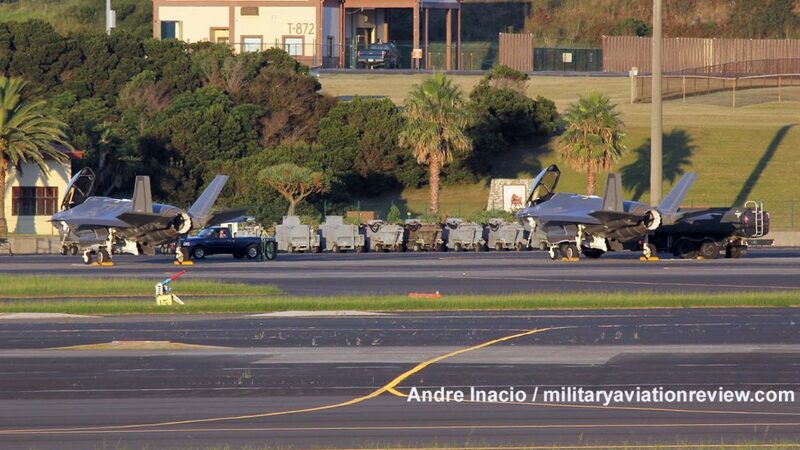 On September 12, 2017 two Lockheed F-35Is arrived at Lajes in the Azores on their delivery flight to the Israeli Air Force. They continued their journey on the morning of September 14. 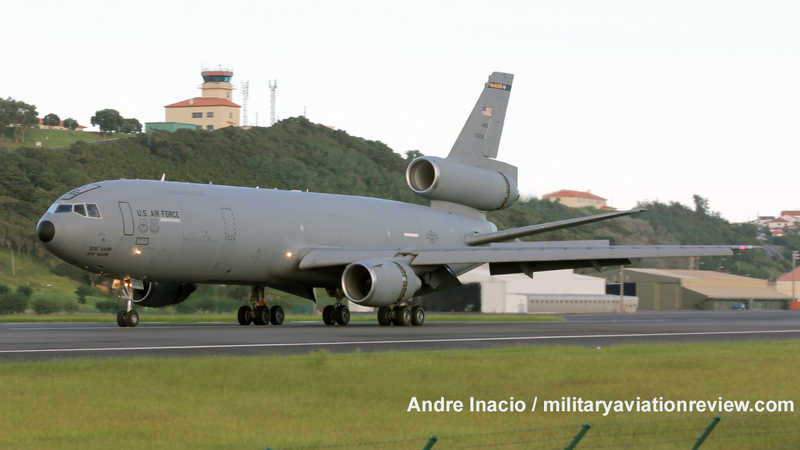 They were supported by the US Air Force KC-10A Extender 85-0032 "Blue61". 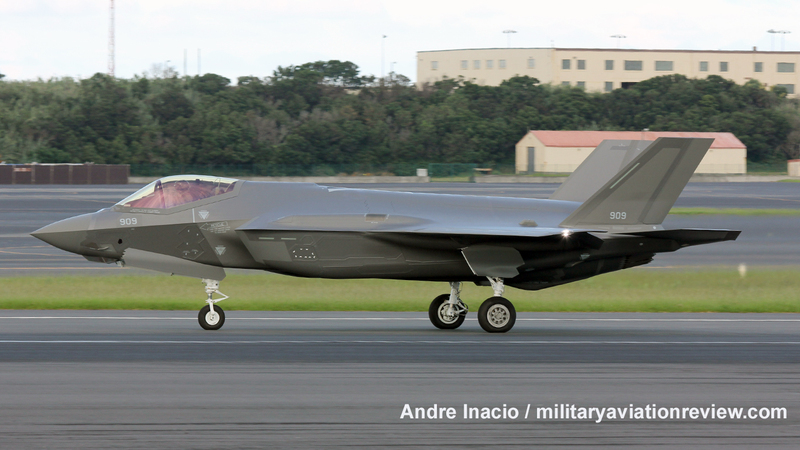 The two F-35I Adirs will be the sixth and seventh F-35s delivered to Israel out of a current total order of thirty three aircraft. 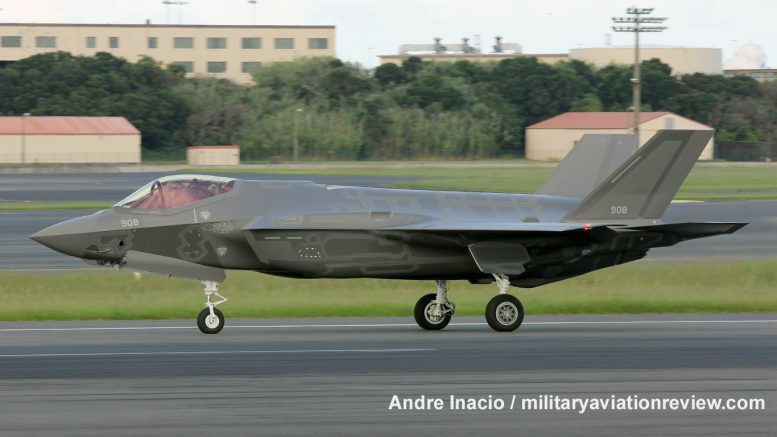 The Israelis plan to declare initial operating capability with the F-35I by December 2017.